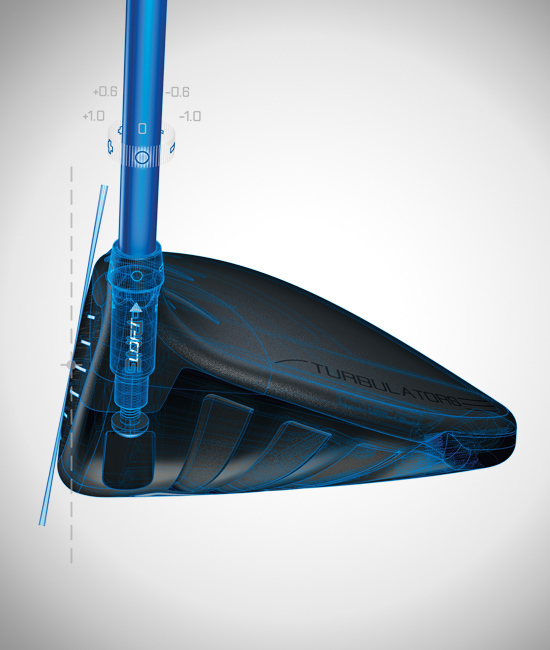 Crown turbulators reduce aerodynamic drag on the downswing, leading to increased clubhead speed and ball velocity for greater distance. 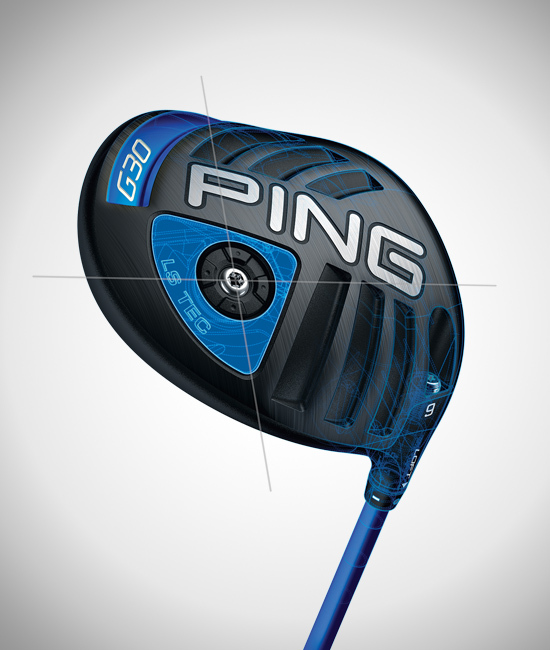 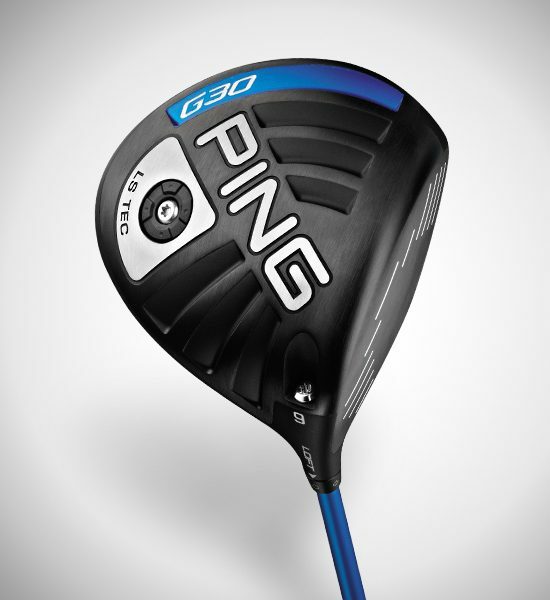 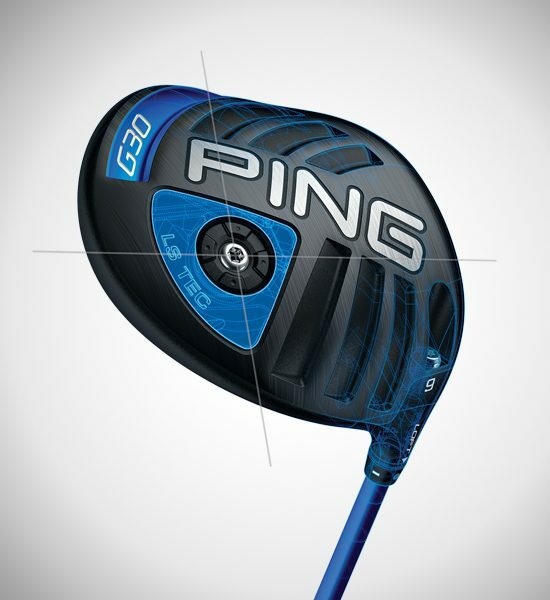 A CG that is back and extremely low (slightly forward of the standard G30 driver) delivers approximately 400 rpm less spin than the standard G30 driver with industry-leading MOI for maximizing distance, accuracy and control. 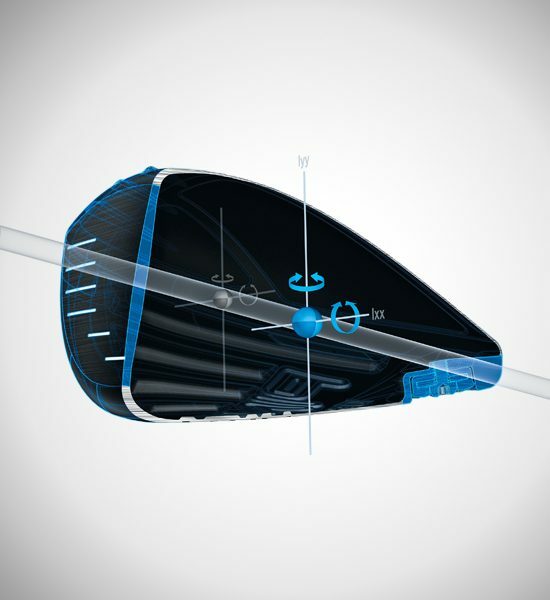 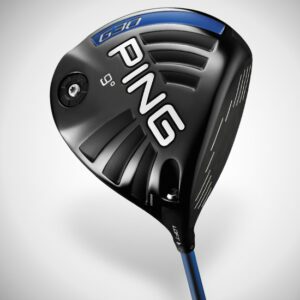 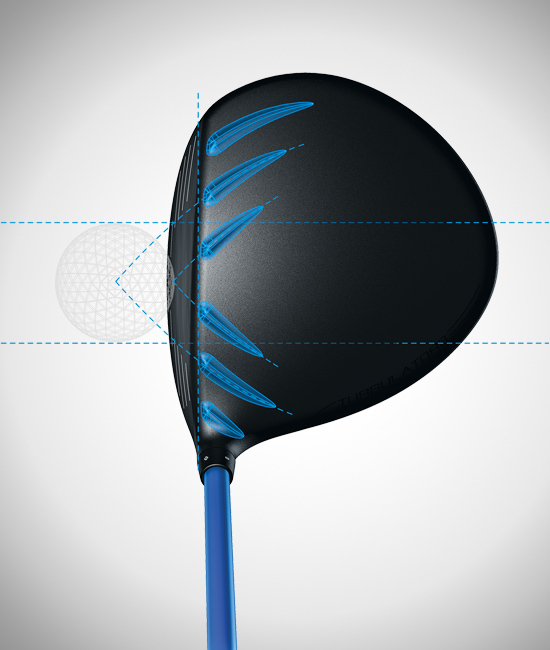 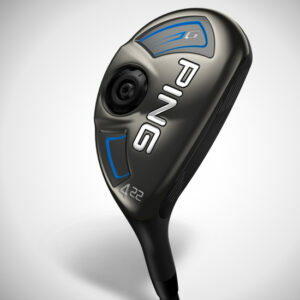 Five loft settings allow you to fine-tune trajectory prior to a round for optimizing launch angle to maximize distance. 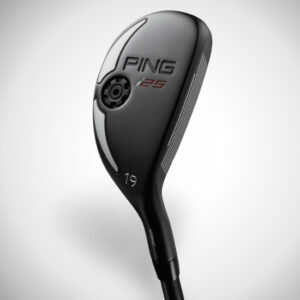 Settings are standard, +0.6°, +1°, -0.6°, and -1°. 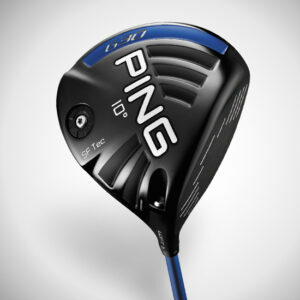 The 460cc G30 LS Tec driver is a good fit for anyone seeking low, stable spin with an industry-leading MOI for long, accurate drives. 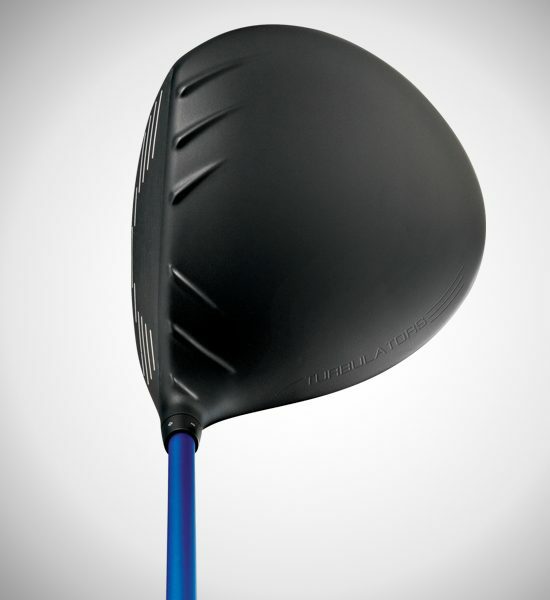 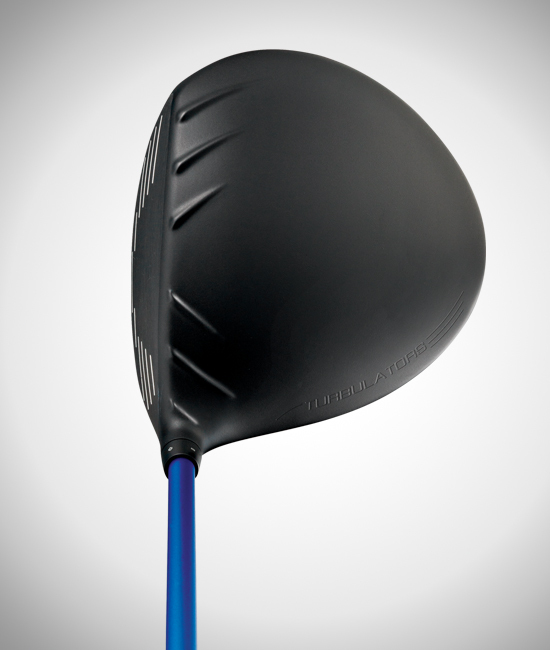 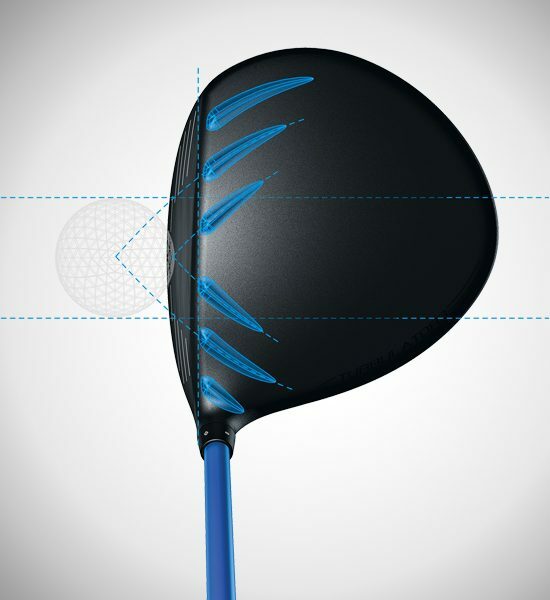 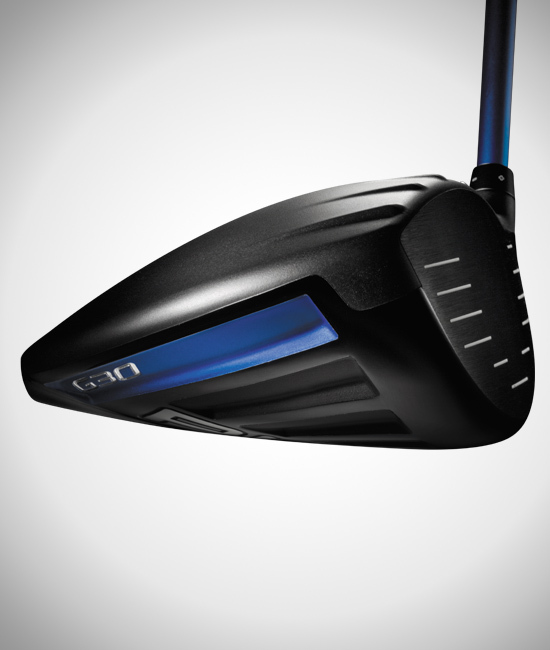 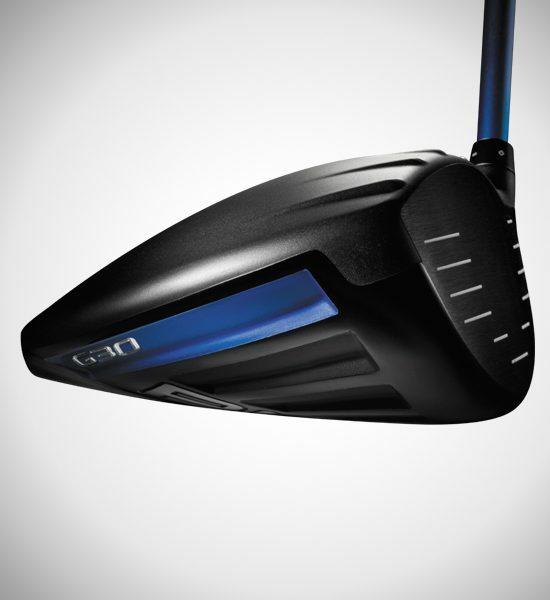 The CG is back and extremely low (slightly forward of the standard G30 driver) to generate approximately 400 rpm less spin while maintaining a high MOI for exceptional flight control and distance on off-center performance. 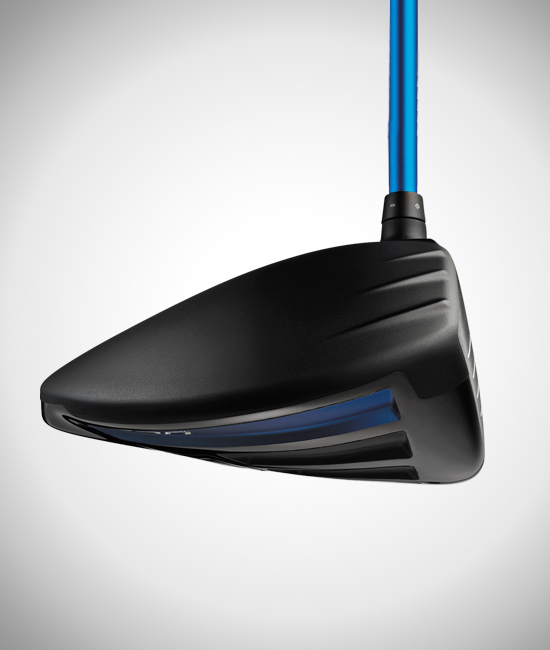 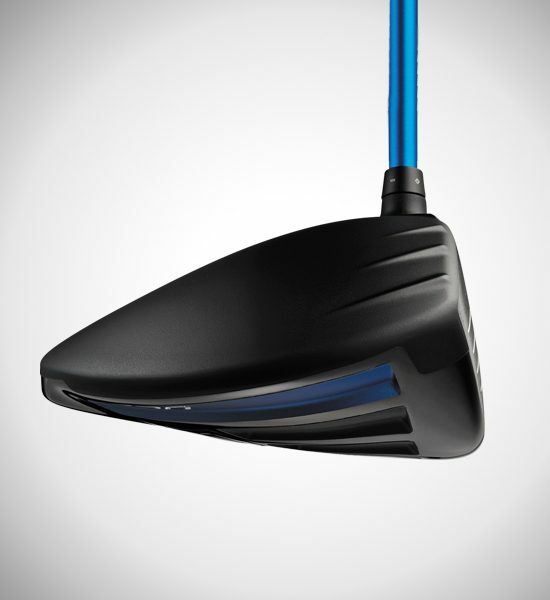 Turbulators on the crown of the Ti 8-1-1 head reduce aerodynamic drag on the downswing, helping to increase clubhead speed and ball velocity for gaining distance. 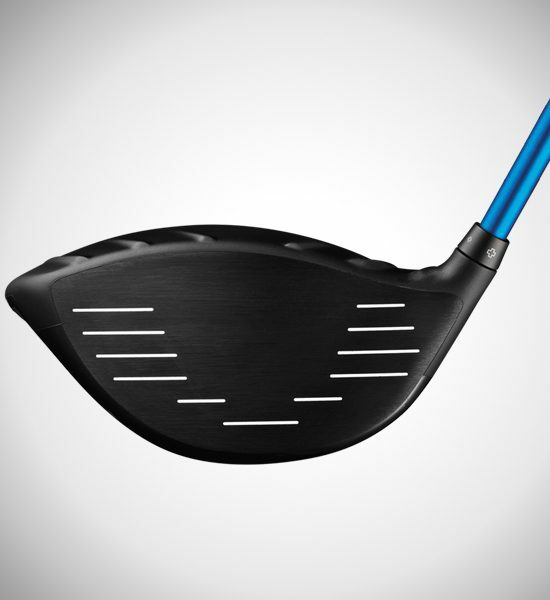 A thin face made of a cutting-edge T9S titanium alloy maximizes deflection to increase ball velocity and distance with a high MOI while providing a deep, powerful sound. 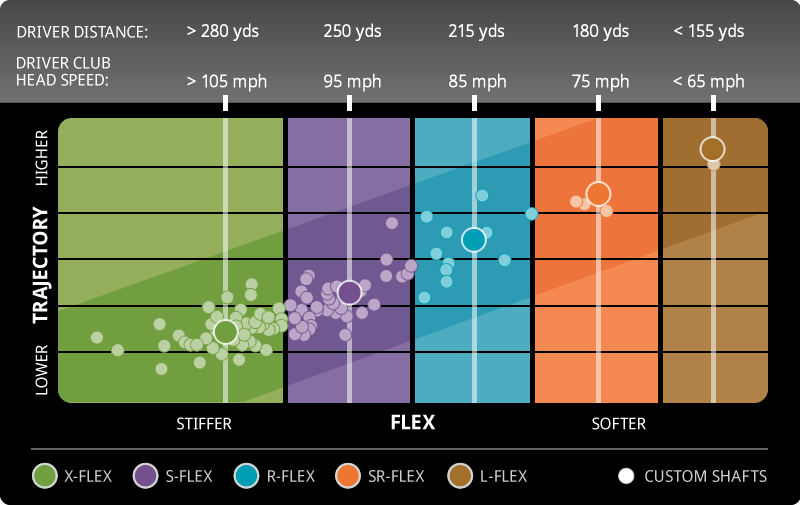 T9S offers a higher strength-to-weight ratio, allowing weight savings to be re-allocated to optimize the CG and increase forgiveness for improved accuracy. 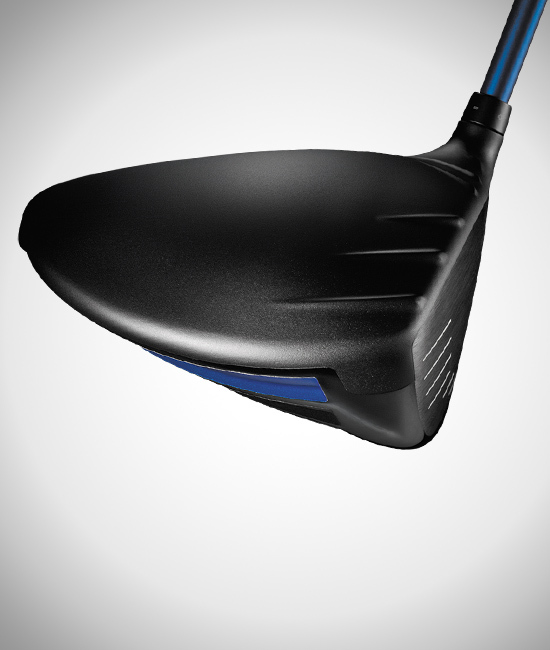 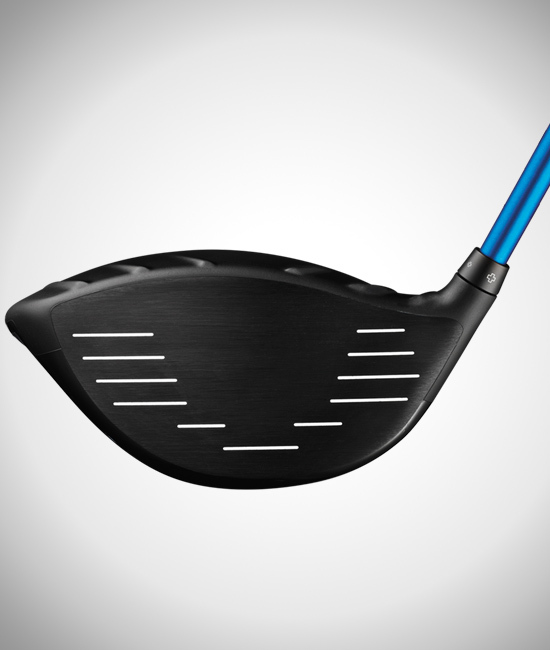 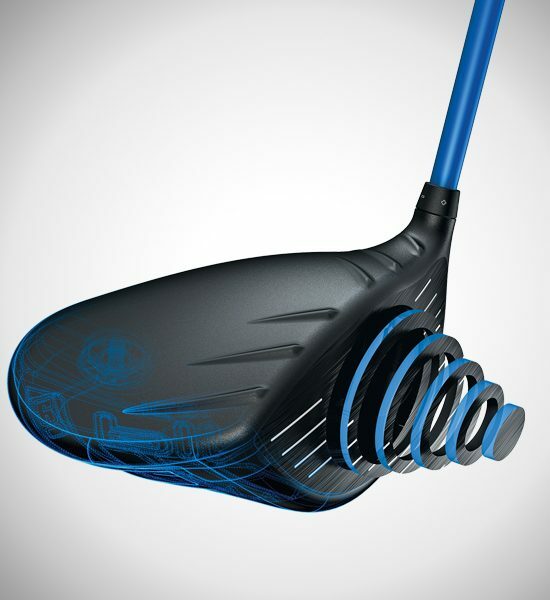 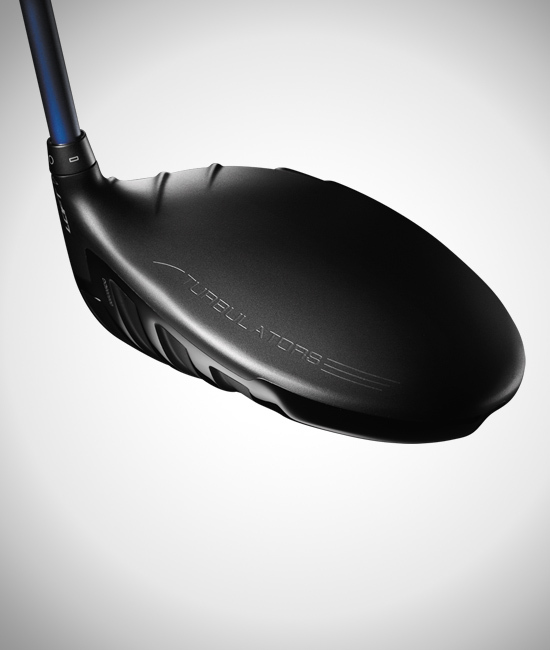 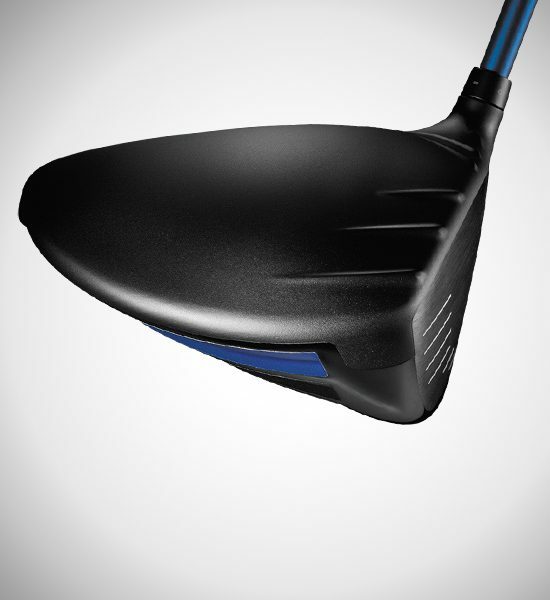 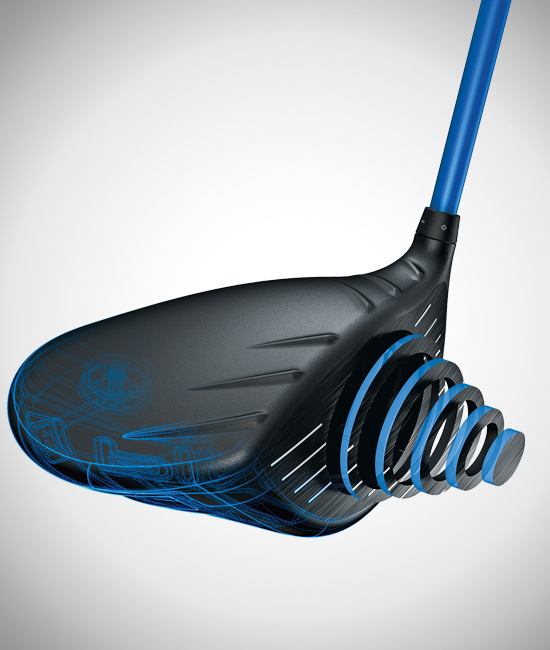 Using Trajectory Tuning+ Technology, the 9° and 10.5° loft can be added or subtracted 1° for fine-tuning trajectory. 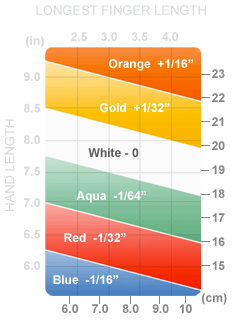 Settings are Standard, +0.6°, +1°, -0.6°, and -1°. 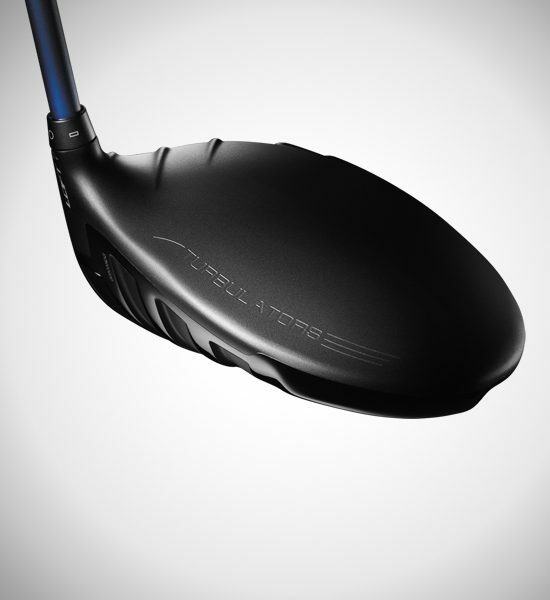 The TFC 419D high-balance-point shaft has a CG closer to the grip end, promoting a simultaneous increase in the clubhead’s energy, momentum and inertia.